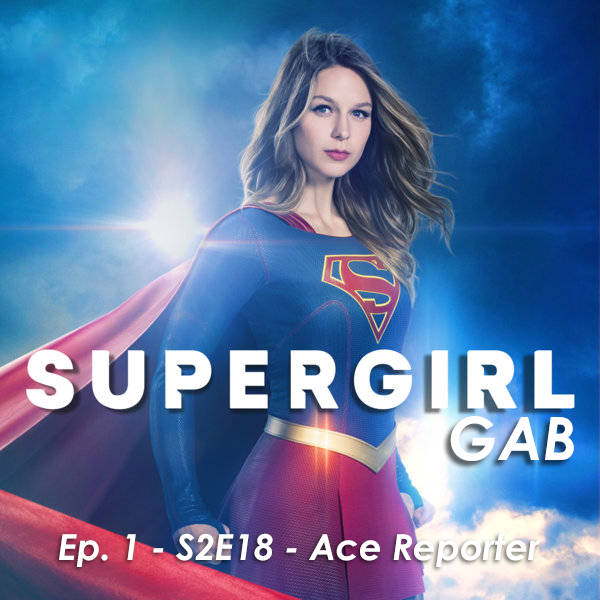 Supergirl Gab – Episode 1 – S2E18 – Ace Reporter! My Supergirl Talk partner from Comics Alliance, Katie Schenkel, and I are back talking about the CW’s Supergirl in podcast form! We’re legally not allowed to call the show “Supergirl Talk”, so welcome to the first episode of Supergirl Gab! Check out all our previous recaps here! You may have heard that we all got fired from Comics Alliance recently, so now would be a great time to check out the ol’ Patreon! « Episode 18 – Slay Queen!